The Ordinary: What Products To Buy for Acne or Oily Prone Skin? 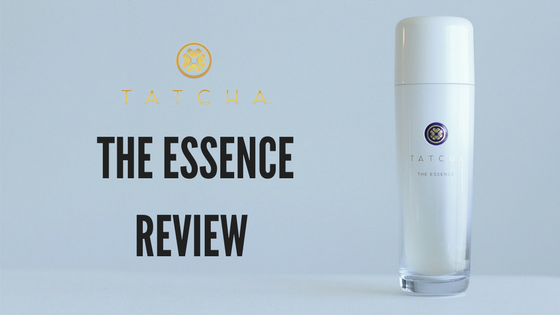 I love me a good essence. Ever since the K-Beauty trend popularized this product, lots have been written about its efficacy, need, and place in your standard skincare routine. The idea of a “booster” to maximize the efficacy of your serums, moisturizers, treatments is not exactly new to those of you familiar with the Asian skincare philosophy and ritual. Spring break and summer vacations are just around the corner – I hope you have a great vacation or trip planned. I’ll be visiting Japan soon so I wanted to share in this post what I will be taking with me this time. 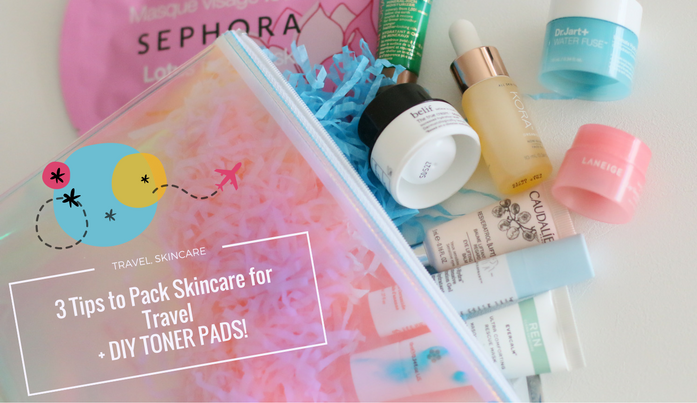 I’ve been excited to share my thoughts about this sleeping mask! 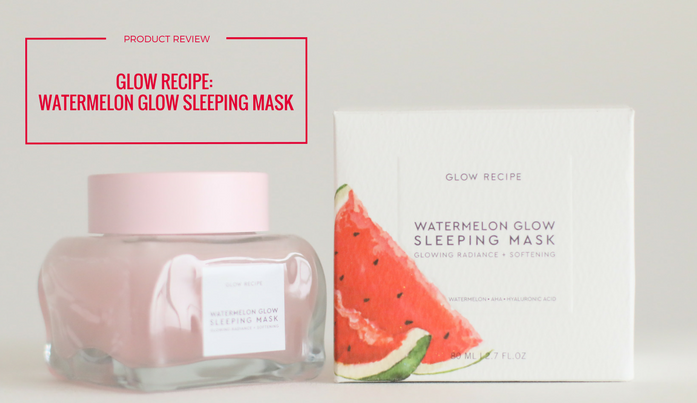 I’ve heard so many good things about the Glow Recipe brand, and watermelon is one of my favorite fruits…. so I figured I would at least like how this mask smells. I remember growing up in Taiwan, some women would use watermelon rinds to moisturize their face. I thought it was the strangest thing at the time, but now looking back at it those women might have been up to something! Watermelons are, after all, mostly water. I’ve been a fanatic about cleansing ever since high school, using my first toner to remove residual dirt and gunk off my face. Since then I learned about the importance of double-cleansing, and how washing your face with cleanser alone is not sufficient. 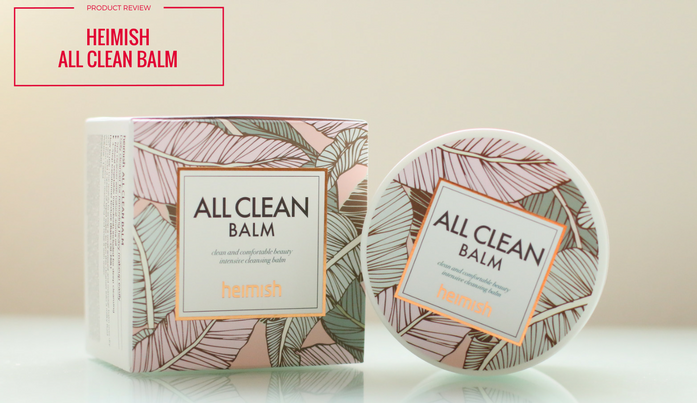 I’ve been meaning to try another Korean cleansing balm, and decided after reading great reviews to try Heimish All Clean balm. As we transition from summer into fall, so should our skincare routine. Just like how you might tweak your wardrobe to keeep up with the seasons, you should also re-evaluate your skincare routine at the end of each season to make sure that each product is still meeting your needs. I’ve been trying out different products to curate my fall routine. You’ll see some familar products that I kept from summer into fall, and a couple of new additions. There was a time a couple of years ago where the term “basic” was seen as a negative term. I wasn’t sure why—I’ve always gravitated towards basic, uncomplicated things. There’s something fresh and clean about the simplicity of a basic capsule wardrobe, for example. 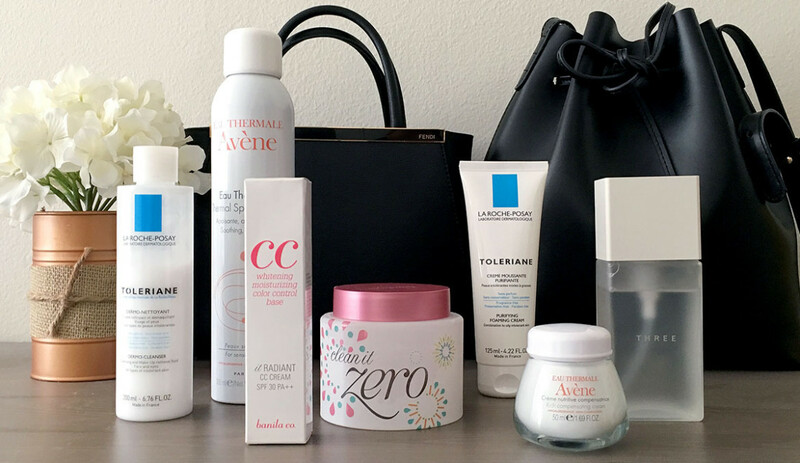 You can approach skincare in the same way—a well curated routine that covers the basics can serve you well. The Ordinary: What Products to buy to treat Dark Spots? Beauty Lately is for readers who want an insider perspective on how to make the most out of your beauty routine by taking care of your skin first.